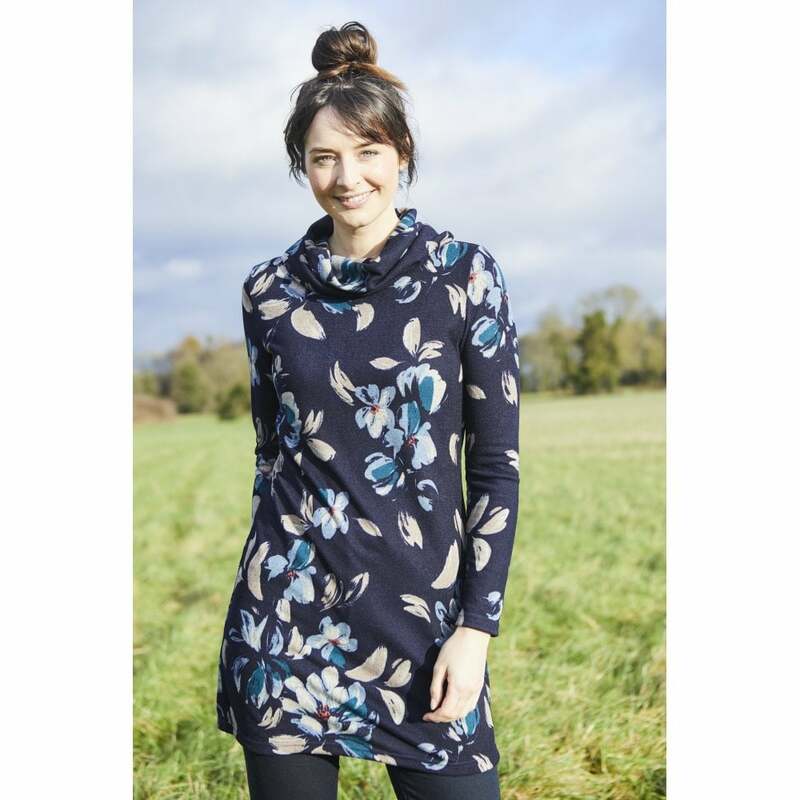 The Winkleigh tunic is a classic style that has been given a Winter Magnolia makeover for this season. Flattering and versatile it features a chunky cowl neck and long length sleeves. Sure to keep you feeling warm and cosy this jumper would look perfect over leggings with your favourite boots.